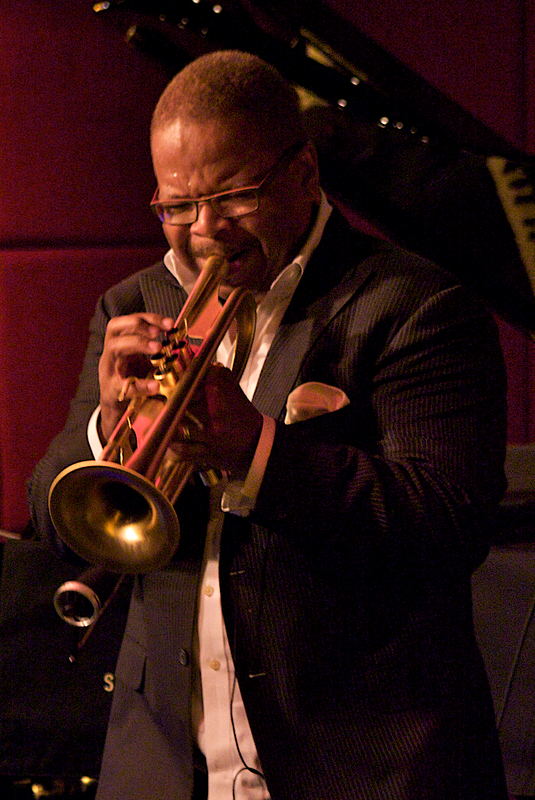 Berklee College of Music has named world-renowned trumpeter, composer, bandleader, and Blue Note recording artist Terence Blanchard as a visiting scholar in the Jazz Composition department beginning in the fall of 2015. 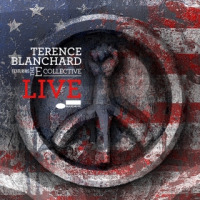 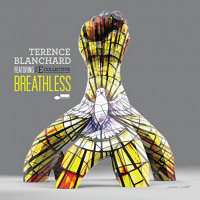 Blanchard will also work in the Film Scoring and Brass departments, and for the Berklee Global Jazz Institute. 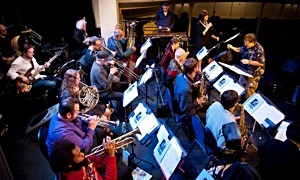 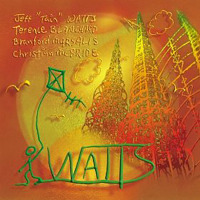 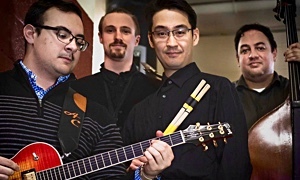 In the spirit of his onetime membership in the jazz school of Art Blakey’s Jazz Messengers, Blanchard has mentored several musicians in his bands who have gone on to have significant recording careers of their own, including Berklee alumni Lionel Loueke and Kendrick Scott, Aaron Parks, and current band member Fabian Almazan. 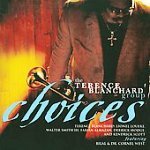 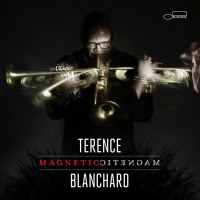 New Orleans native Terence Blanchard is a four-time Grammy Award-winner. 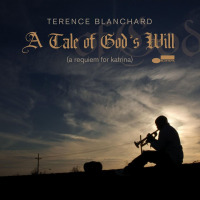 His acclaimed recordings include The Heart Speaks, Bounce, Flow, A Tale of God’s Will (A Requiem for Katrina), and Magnetic—which marked his return to Blue Note after eight years composing and performing works for film, as well as releasing a series of CDs for Concord. 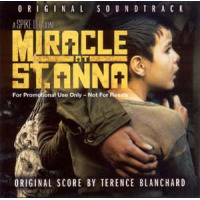 Blanchard is a prolific film composer with more than 50 scores to his credit. 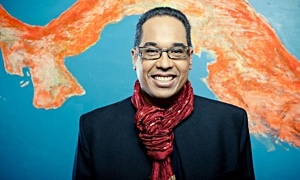 He has written the score for every one of director Spike Lee’s films since 1991, including Jungle Fever, Malcolm X, Clockers, Inside Man, and Hurricane Katrina documentary When the Levees Broke. 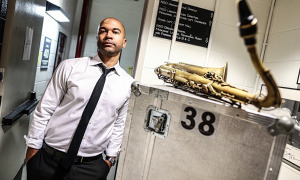 He also recently scored WWII drama Red Tails for producer George Lucas, and the Kevin Costner film Black Or White.